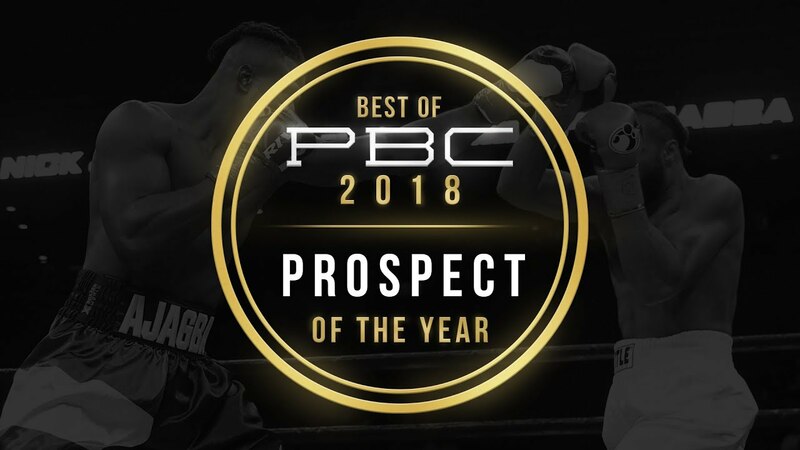 2018 was a stellar year for PBC and the sport of boxing as a whole, and now that 2019 is officially underway, it’s time to reveal our picks for our favorite moments and fighters of 2018, starting with PROSPECT OF THE YEAR. Our pick for Prospect of the Year for 2018 is … Efe Ajagba! Given Ajagba’s impressive performance in 2018, he’s definitely a fighter you’ll want to keep on your radar! Be sure to tune into FS1’s “Inside PBC Boxing” on Tuesday, January 8th, at 10pm ET / 7pm PT as we reveal the FAN PICK for 2018.